Happy Motivational Monday! Hopefully everyone has had a great week. 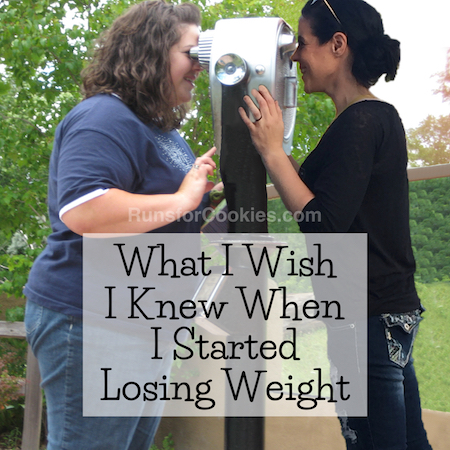 I am really happy that I got back to tracking my food, and I ate really well all week long. Last week, I said I was going to go back to Weight Watchers this Wednesday, but I forgot about Eli's surgery. The next few days are going to be completely out of routine, because Eli is getting his tonsils and adenoids removed tomorrow. 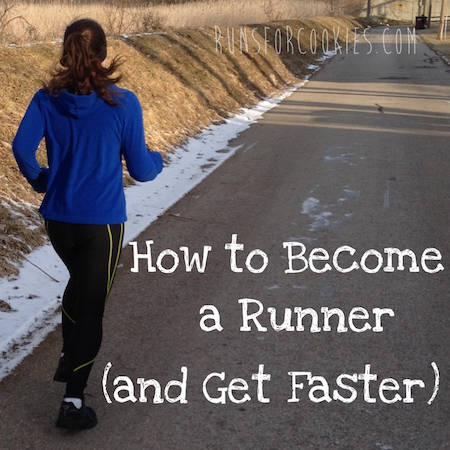 You may have seen on social media that Runner's World is having a contest to be on the cover of their magazine. I know several people that are asking for votes, so I'm staying completely out of the voting game, but someone sent me a link today to the bio for a boy named Ben, and I thought it was perfect to share for Motivational Monday! What is more inspiring than this photo?! He lost his leg to cancer when he was just six years old. I would love to see this kid on the cover of my favorite magazine! Unfortunately, the rules say you must be 18 or older (and I'm making a wild guess that he's under 18). 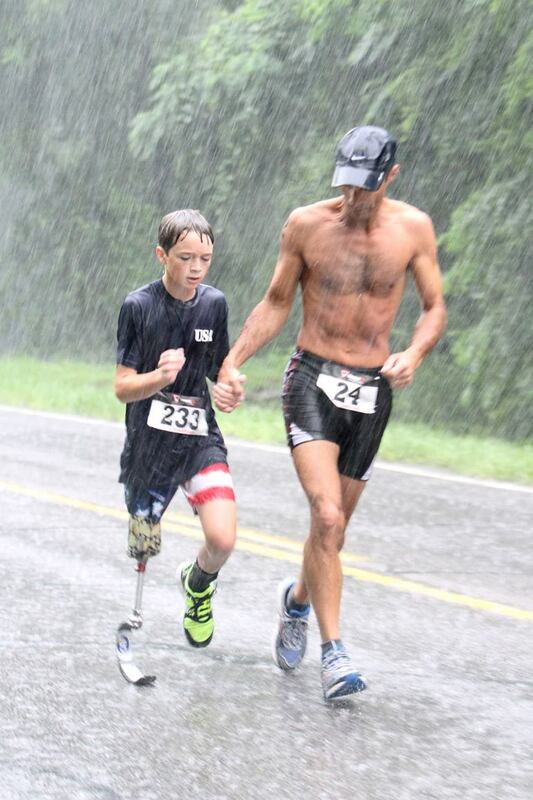 Anyway, I just loved that picture--not just that he's a kid, or an amputee, or a cancer survivor... but that he's also out there running in the pouring rain! 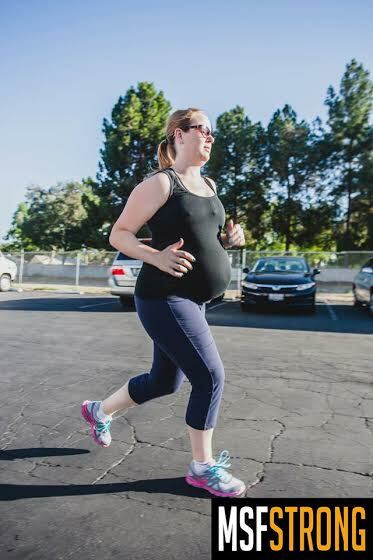 Jessica is proud that she is still going to boot camp 3 times per week at 37 weeks pregnant! 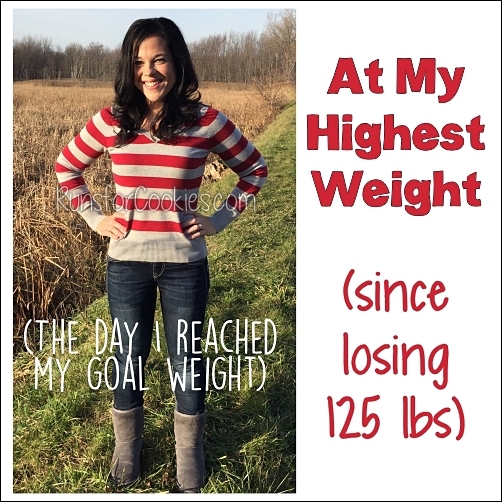 She had made it a goal to keep working out, and had to modify some exercises to keep it safe for baby, but she feels great about keeping it going throughout her pregnancy. 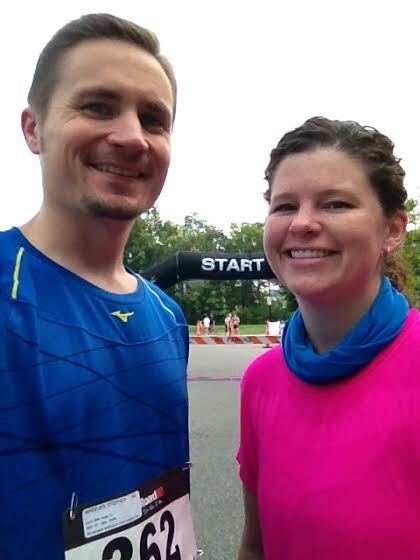 Glory is very proud to announce that she just ran her first 5K! 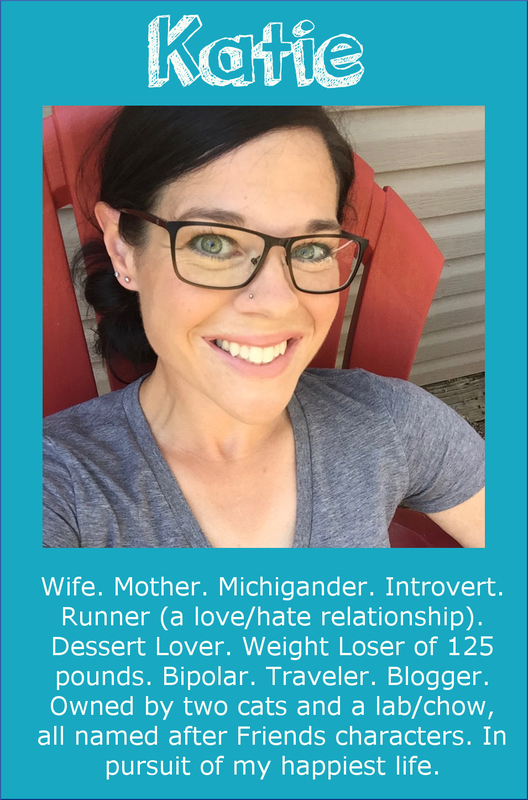 She did the race with her husband, and enjoyed it so much that she's already looking for another. Finally, I just have to share my own submission for Motivational Monday. Not me, but my kids and my mom! 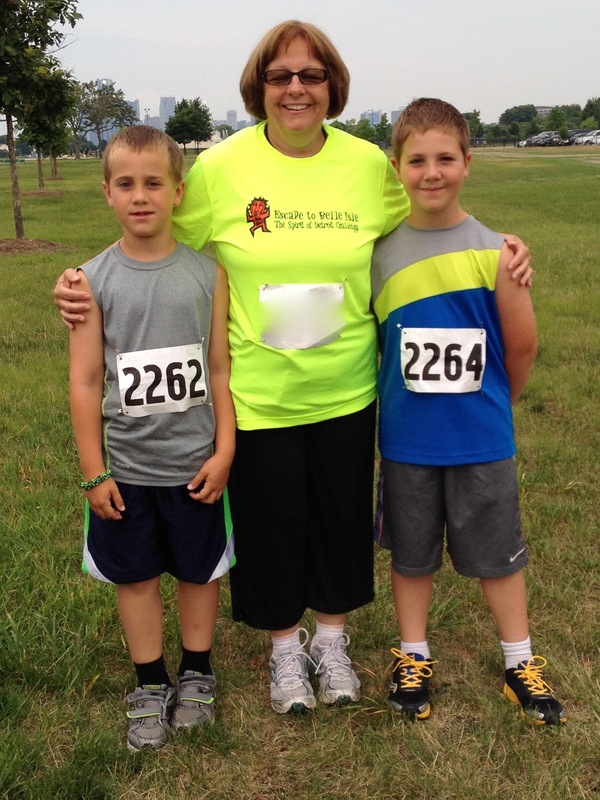 Noah, Eli, and my mom all completed their first 5K on Saturday--and they did awesome. My mom said the kids motivated her to keep going, and the kids are already excited about doing another race. It was a big success for all three of them! Don't forget to check out more stories on the Motivational Monday Facebook post! 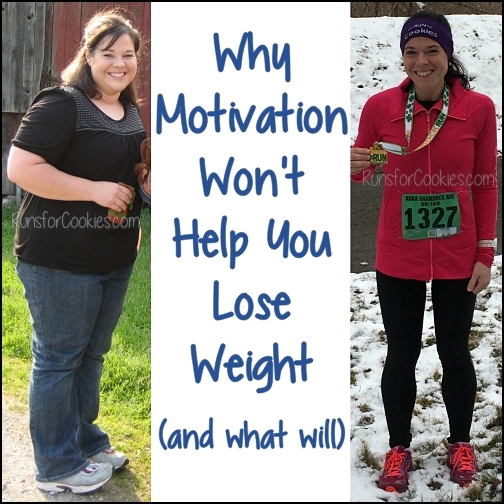 Also, if you have a photo you'd like to share for Motivational Monday, you can email it to me (along with a brief description) at: Katie (at) runsforcookies (dot) com with the subject Motivational Monday, and I may include it on a MM post. Anything that you're proud of is worth celebrating! Good luck with Eli's surgery! My son also had both removed, he was 6 at the time and just turned ten last week. I remember the first night was the hardest. He was up a lot, crying because things hurt. I finally just dragged a mattress into his room and slept on the floor next to him. But the recovery wasn't as bad or as long as I feared it would be! Don't mean to scare you, but my 16 year old niece had her tonsils out in the winter and here recovery was very painful and long. I'm sure every case is different but just wanted to prepare you. Good luck to Eli! 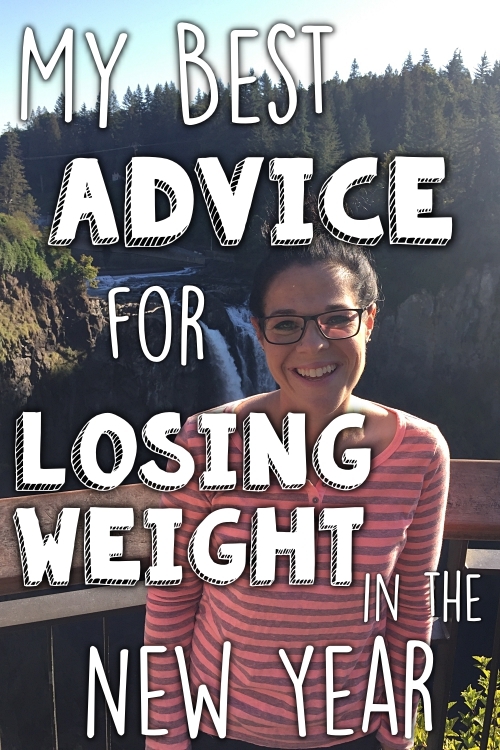 Thank you for featuring me on Motivational Monday! So exciting! And thank you, Anna! :) We've done The Color Run and are signed up for a 5K at the end of October. 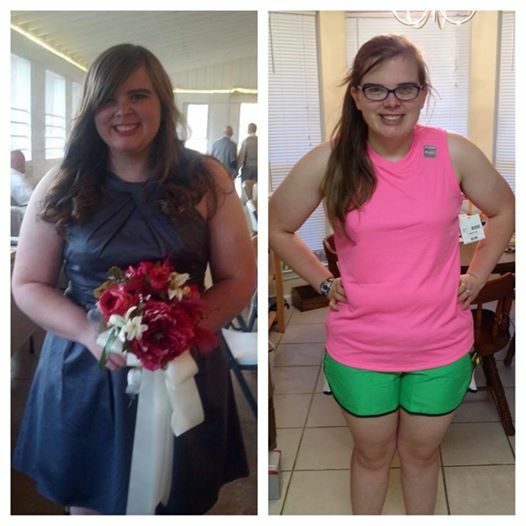 I ran my first mile Sunday night and hope to keep it up so I can run the whole 5K! Will be thinking of you and Eli in the days to come....take of him and yourself. That's what is important.... if it involves ice cream, that's okay ! Nobody ever wants the ice cream. That's why they offer so much! Praying for Eli's quick recovery! Five Days of Giveaways--last chance!